Got what it takes? You could be NASA's next astronaut! Got what it takes? 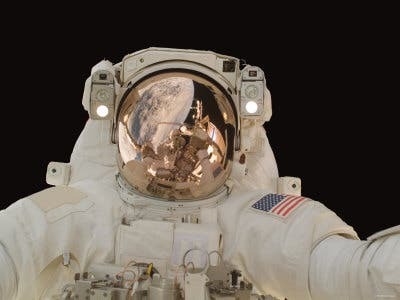 You could be NASA’s next astronaut! Well hopefully the days when children dream about being astronauts haven’t withered, and there are still people out there who dream of going into outer space and see our planet from orbit. If this is the case, then you now have a chance of joining the elite group that the space agency chooses as its future astronauts. If you have a bachelor’s degree in math, science, or engineering and at least three years of “relevant professional experience”, then you might just be qualified enough to join the class. What you need to do is send a PDF application file and you might just be accepted for the astronauts class. The question to be asked however, is what will the new astronauts be flying with? Given the end of the US space program, and the massive lack of funding NASA faces at the moment, it’s still not clear just how they will be getting into outer space. However, the space agency stated that those chosen to take part in its candidate program will be flying on “transportation systems now in development.”. Oh well… if you think you have the right stuff – go and sign for the program!